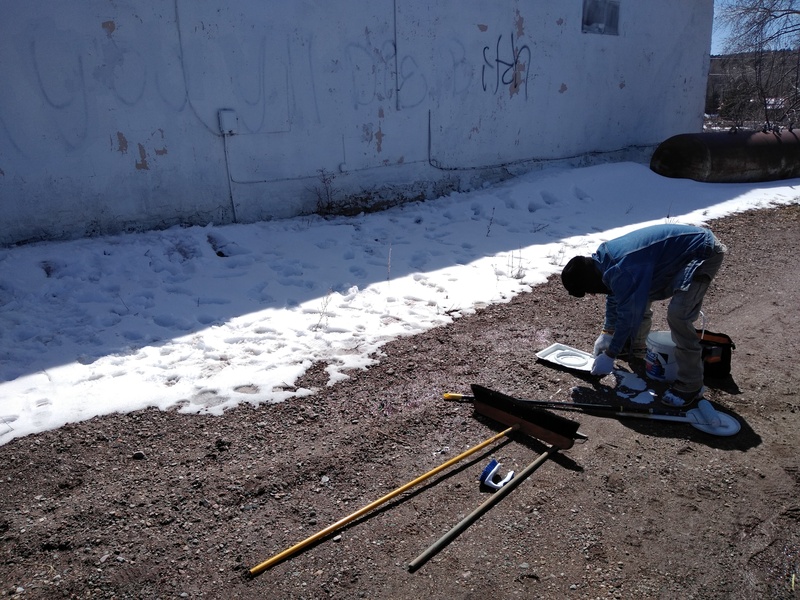 This past Thursday night (March 14, 2019) an unidentified individual or individuals spray painted graffiti with black spray paint on several buildings in Peñasco, including the old Forest Service Ranger Station on the corner. Please see the attached photos. If you have information that will lead to the arrest and conviction of the guilty party(s) you could earn a reward from Taos County Crime Stoppers. You can submit and anonymous Tip from this website by clicking on the Submit a Tip button or you can call our anonymous Tipline at 758-HALT (4528). This case has been up graded to a Murder Investigation! The Victim died of his injuries this afternoon, March 26, 2019. If you have any information which might lead to the arrest and conviction of the individual or individuals responsible for this murder please submit an anonymous Crime Stopper Tip. See below for details. 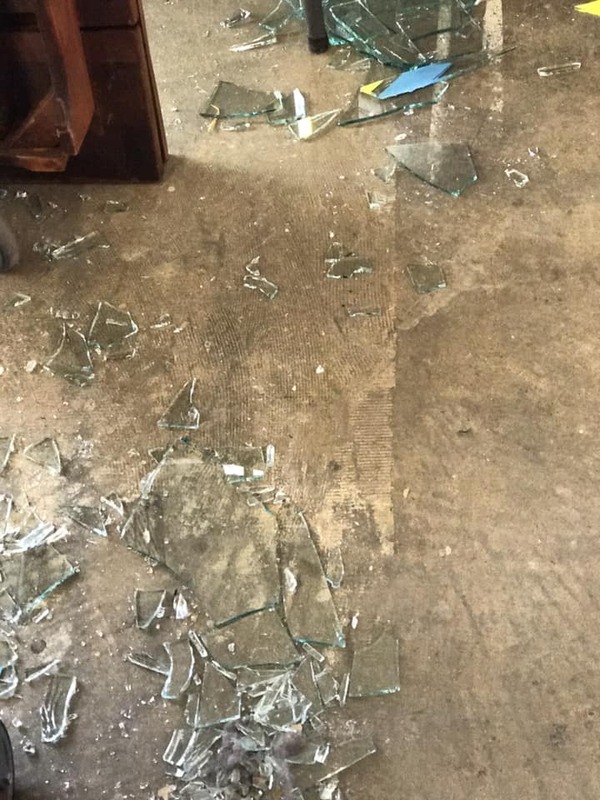 At about 12:30 pm on February 6, 2019 an unknown individual fired a gun shot through a window of 104 Gusdorf Place striking a resident of the home in the head. The Victim sustained a life threatening injury and he remains in critical condition in an Albuquerque hospital. 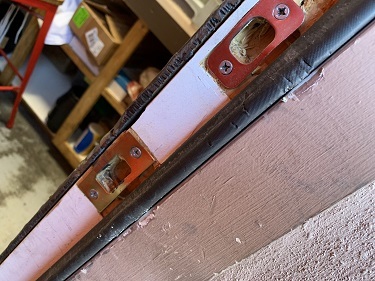 The gunshot was fired from the outside of the window into the home and the Victim was standing very close to the window on the inside of the house. If you have information which will lead to the arrest and conviction of the attacker in this case you could earn a reward of up to $1,000. You can submit an anonymous Crime Stoppers Tip from this website, our Taos County Crime Stoppers Facebook page, our P3 Tips phone app. or by calling our ANONYMOUS Tip line at 575-758-HALT (4258). 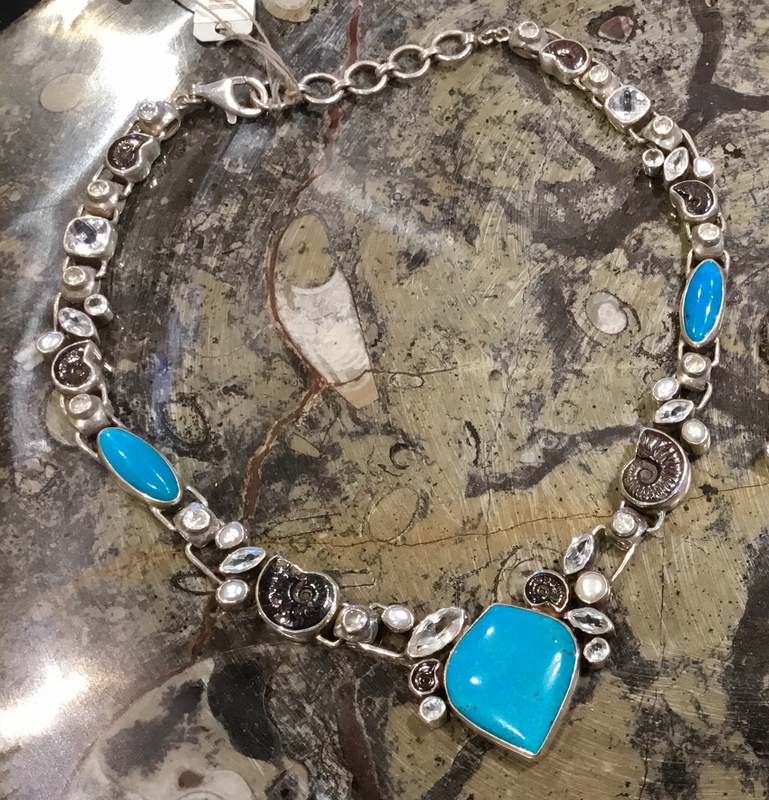 On or about January 19, 2019 an unidentified person shoplifted a silver and turquoise necklace from the Touchstone Mineral & Fossil Gallery located at 110 South Plaza, Taos. The retail value of this necklace is over $1,000. If you have any information which would lead to the arrest and conviction of the person who stole this necklace, or which would lead to the recovery of this necklace please submit a Crime Stopper Tip from this website. 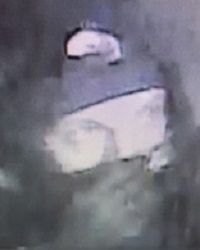 Between the hours of 3:50 am and 5:30 am Tuesday morning, December 18, 2018 an unidentified male individual illegally forced entry into and burglarized Pizano's Pizza and Pasta located at 23 State Road 150 in El Prado. If you can identify this individual or provide information which will lead to the arrest and conviction of the individual responsible for this burglary you could earn a reward. 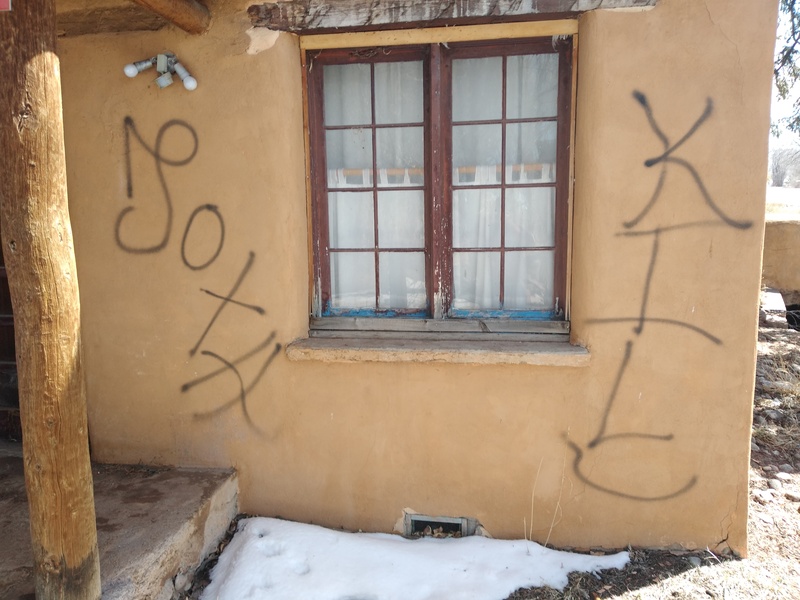 You can submit your anonymous information by clicking the Submit button on this page or on our Taos County Crime Stoppers Facebook page or you can call our ANONYMOUS Tipline at 758-HALT (4258). Beware of individuals who come to your door offering to deliver firewood or Christmas trees at a later time. 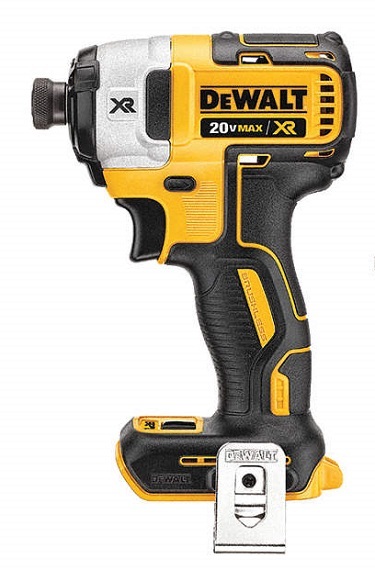 DO NOT pay for products sight unseen. Today we received a call about a short, heavyset, Hispanic male with a goatee, driving a cream color vehicle who was attempting to sell Christmas trees which he did not have with him. Don't become a VICTIM for Christmas! 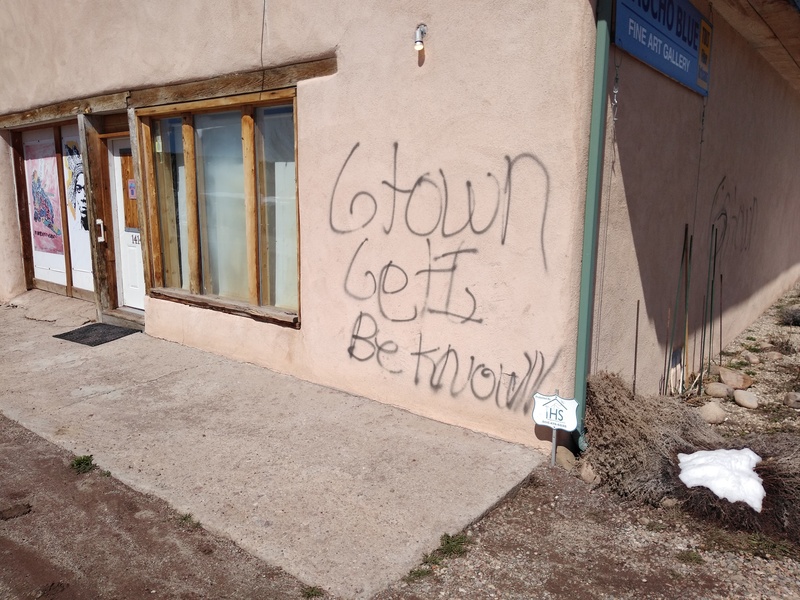 Sometime between Sunday, November 18th and the morning of Monday, November 19, 2018 an unknown person or persons forced entry to a commercial building located at 1194 Saint Francis Lane, Taos. 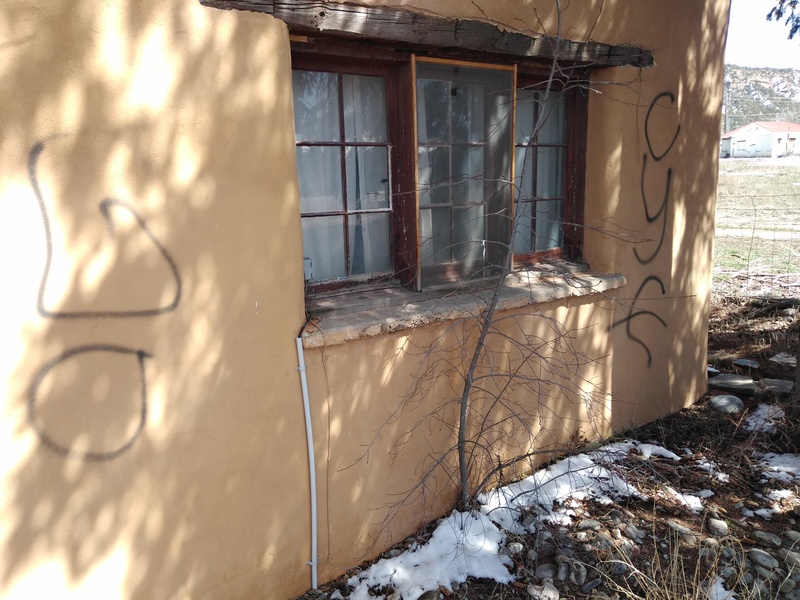 This building is located behind the Taos Motor Vehicle Division building. 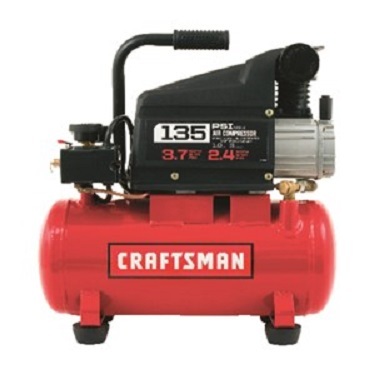 Stolen were the following items; a Thermo Dynamics Plasma Cutter, a Craftsman air compressor, a Makita impact driver and a DeWalt 20V Max impact driver. 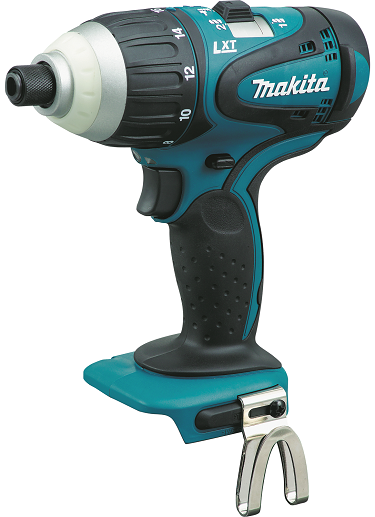 Attached are representative photos of these items. 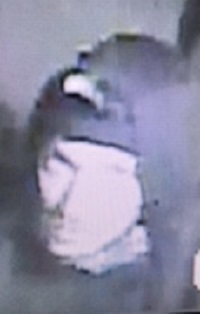 These photos do not show the actual stolen items. 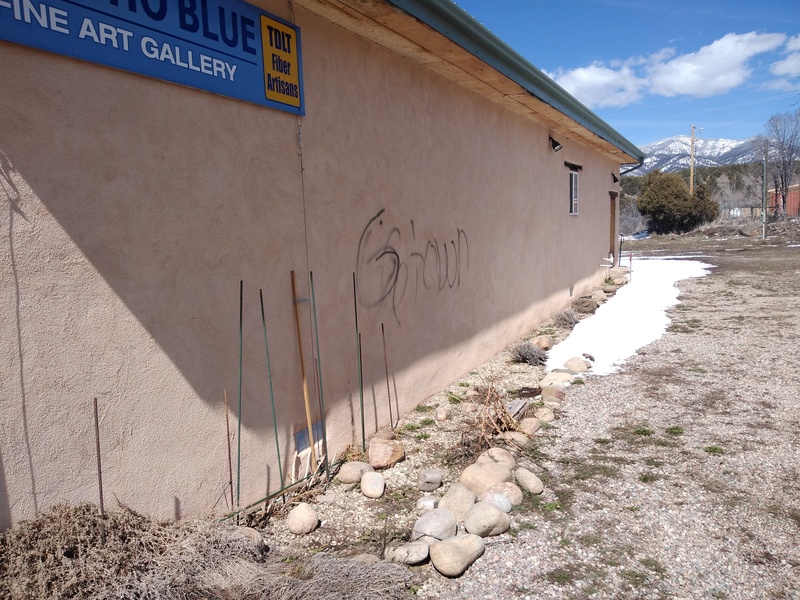 If you have any information that would help solve this burglary you can submit an anonymous Tip from this website or our Facebook page at: Taos County Crime Stoppers, or call our anonymous Tip Line at 575-758-HALT. 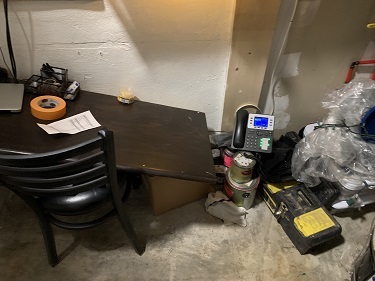 Sometime after 1:30 AM on Monday morning, October 29th an unknown person or persons broke into the Taos Tap Room located at 201 Paseo del Pueblo Sur and stole the businesses safe. 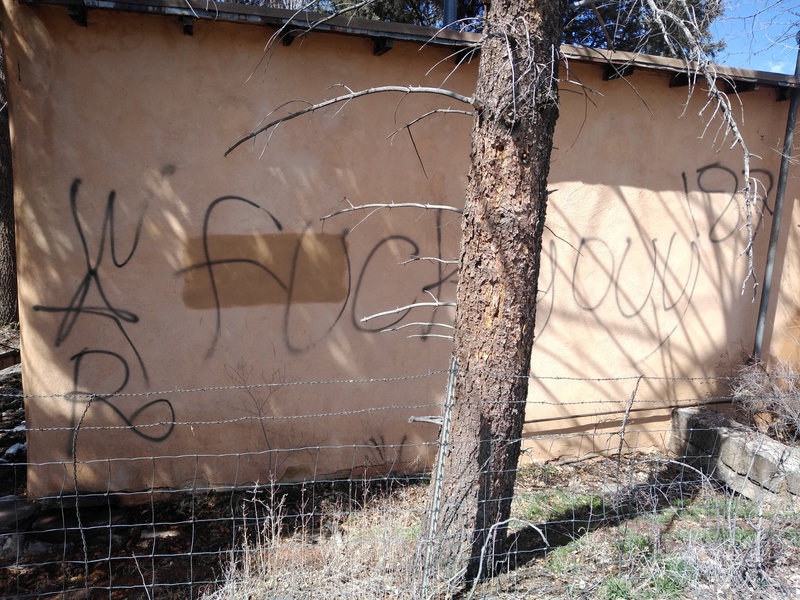 If you have information which would lead to the arrest and conviction of those responsible for this damage you could earn a reward from Taos County Crime Stoppers. You can submit an ANONYMOUS Tip from this website, our Facebook page or by calling our 24/7 Tip Line at 575-758-HALT (4258). 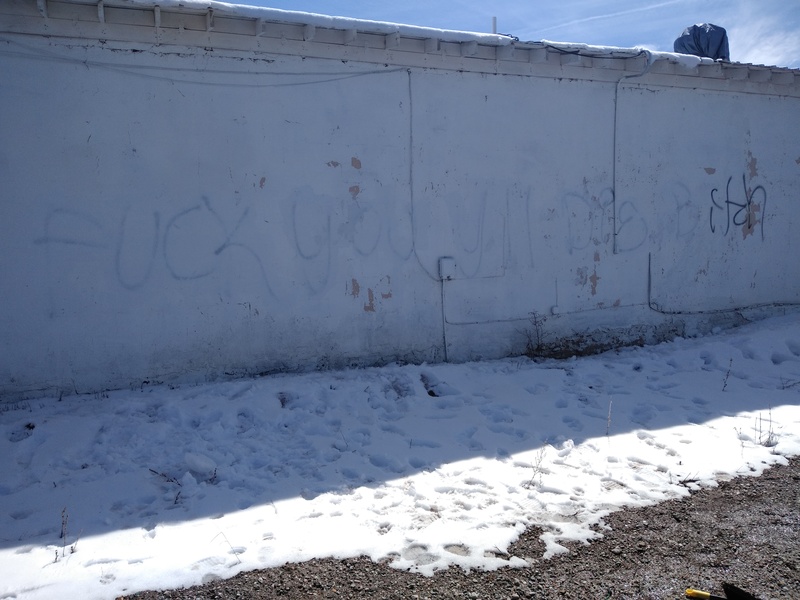 Sometime between October 19th and October 27th, 2018 a white, 1999 Jeep Cherokee with large off road tires was stolen from 502 Los Pandos Road in Taos. At the time that it was stolen it displayed license plate # TK21LES. If you have any information regarding the theft of this Jeep you can submit an anonymous Tip from this website or our Facebook page; Taos County Crime Stoppers. You may also call our anonymous Tip Line at 575-758-HALT. The pictured vehicle is not the actual stolen vehicle. 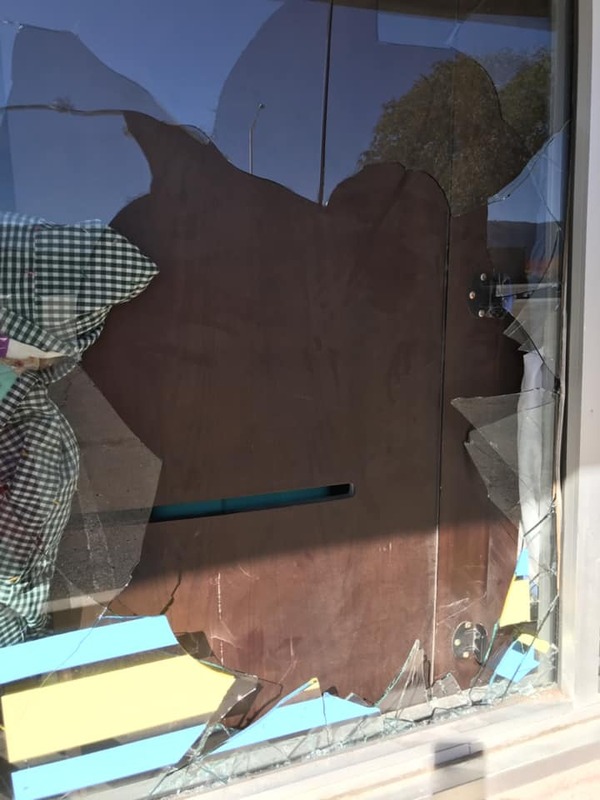 At about 7:30 pm on Saturday, October 27th an unidentified person(s) smashed a large plate glass front window at Pieces Consignment Store located at 1024 Paseo del Pueblo Sur in Taos. This person(s) then entered the store. On Sunday, October 14, 2018, Taos County Sheriff's Deputy Philip Ortega took a report of a Stolen Vehicle from Marcos Struck in the Des Montes area of Taos County. The Incident Report Number for this theft is 18100290. Mr. Struck reported that Ms. Amber Brown took his white 2014 Nissan Altima from his driveway without permission. This vehicle bears NM license plate number 259SSS. If you have any information which will lead to the arrest and conviction of the person or persons who stole this white, 2014 Nissan Altima or, which will lead to the recovery of this car, please submit a Crime Stoppers Tip or contact Deputy Philip Ortega at the Taos County Sheriff's Department. Photo is not of actual stolen car.